As we have continued taking steps toward a future that well and truly embraces the “internet of things” it has become extremely evident that voice activated personal assistant apps and services are going to be here to stay. 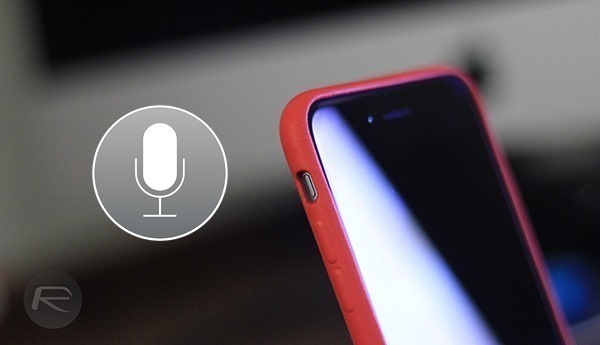 We’ve seen the progression of Google Now within Android Lollipop and recently witnessed Apple introduce a smarter, more Proactive Siri as part of its iOS 9 updates. Now, potentially due to the stability of the digital assistant arena, it’s being reported that Facebook is set to take on Siri and Google Now with its own digital assistant software, codenamed “Moneypenny“. The virtual assistant arena is not only a competitive space to operate, but it must also be fairly lucrative for those companies that choose to do so. A recent spate of TV commercials heavily focusing on Microsoft’s own assistant, Cortana, would suggest that the Microsoft, Google, and Apple all see competent, advanced virtual assistants as marketable selling points. If the report from The Information is to be taken seriously then it looks like Facebook is extremely close to joining that battle with its own Messenger based, James Bond inspired Moneypenny assistant. The existence of such an assistant gives further evidence that Facebook is entirely serious about continuing to develop Messenger as a serious aspect of its core business. There isn’t a great deal of information currently known about Moneypenny, but the report cites three individuals who have been “briefed” on the plans who all suggest that users would use the assistant baked into Facebook Messenger to ask real people for assistance in areas such as researching specific topics, and ordering real-world products and services. That’s pretty much all of the information available at the moment, meaning that the speculation may turn out to be nothing more than fabrication, or that Facebook has done a particularly excellent job of keeping the leaks to an absolute minimum. There hasn’t been a hint of a release date for such an assistant, even in a beta form, nor has there been any additional expanded information on what users will be able to do with Moneypenny. 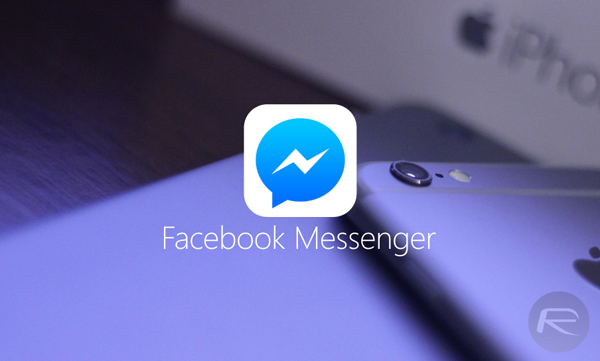 However, given the fact that it’s speculated to be built directly into Messenger, it’s likely that Facebook will take it extremely seriously as it continues to push the Messenger app as a platform rather than just an instant messaging service. The shaken, not stirred version of Siri. Everyone pay attention, many սոⅼοсking sites I often went are pretending we offer the best service, however, if that you don’t wish to risk phone for being bared, you may use just google atttiphoneuunloockiing, I’ve tried it many times for սոⅼοсking my device.